The Muffinz are taking to the stage on Thursday 7th February. 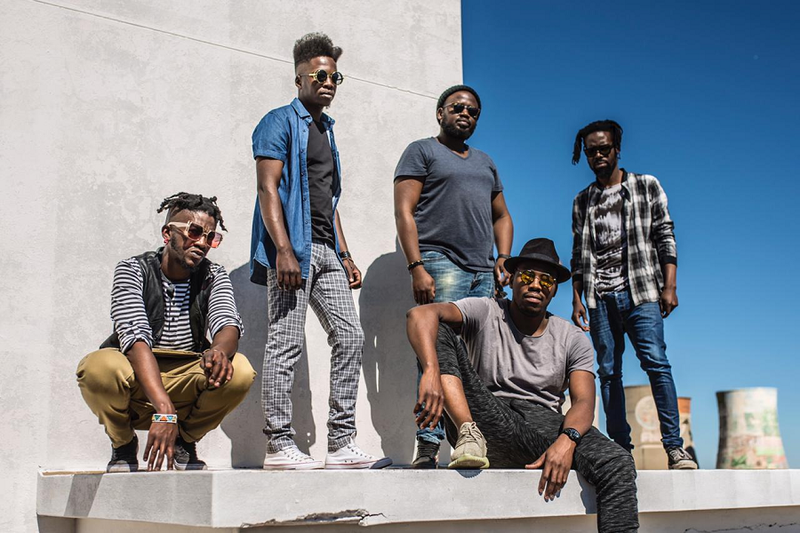 One of South Africa’s most skilled and celebrated bands The Muffinz are taking on the Hard Rock Café stage on Thursday 7th February. Known for their incredible sounds, unmatched musicianship and vocal abilities, the band has toured and performed on numerous stages across the world. This award-winning band is known for songs such as Sound Check, The Ghetto, Umsebenzi Wendoda and Khumbulekhaya. Now made up of four singers that also play instruments – Sifiso buthelezi, Mthabisi Sibanda, Keke Mabusela, Geoffrey Chitima and Simz Kulla, the band will be bringing their music onto the Hard Rock Café stage. The primary objective of these Lasa Sessions is to create an authentic South African musical experience, showcasing established, celebrated and upcoming talents to varied audiences which include tourists and locals. commented Simz – bass guitarist of the band.